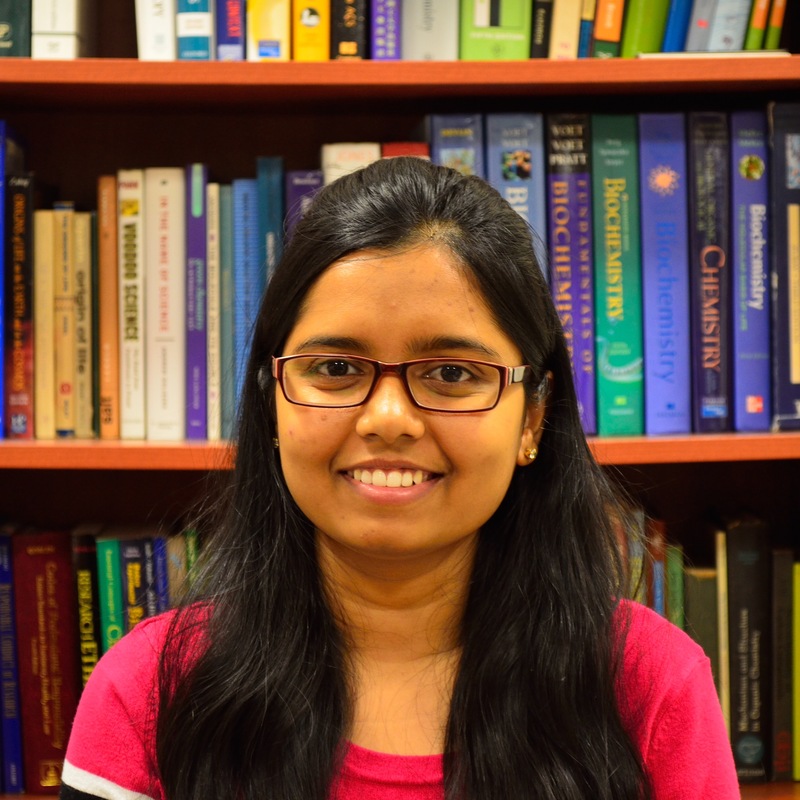 Prathima Lakmala is pursuing her masters in Health Informatics from the School of Informatics and Computing (SOIC) at IUPUI. With SEIRI, Prathima works as a research assistant on a Peer Lead Team Learning (PLTL) project. (a) Prathima works with the evaluation team to complete both qualitative and quantitative educational research projects; (b) data-mining social media to organize former Peer-Led Team Learning leader data; (c) organizing, transcribing and coding interview data collected by the SEIRI team; (d) writing up results to aid in manuscript development; (e) and reading up project-relevant literature.